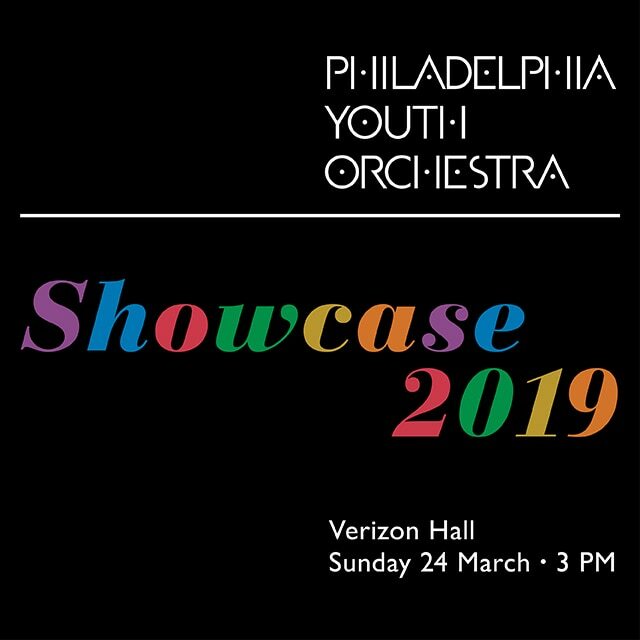 PRYSM AND PRYSM Young Artists ensembles, under the direction of Gloria dePasquale, distinguished cellist with The Philadelphia Orchestra, provide string large ensemble and sectional master class instruction for beginning and intermediate string musicians ages 6 – 14. PYAO, under the direction of Rosalind Erwin, who is also Music Director and Conductor of the Drexel University Orchestra, challenges students ages 12 – 18 through sophisticated symphonic repertoire and musical discipline. Tune Up Philly, PYO’s after-school music education program throughout the city of Philadelphia, is directed by Paul Smith and focuses on creating and inspiring true community change by providing children with invaluable opportunities to learn and perform orchestral instruments. Under the direction of Paul Bryan, who is also Dean of Faculty and Students at the Curtis Institute of Music, Bravo Brass offers the highest level of individual and ensemble training for accomplished young brass musicians in the area. Kevin Gordon is a classical music host on WRTI 90.1 in Philadelphia. He can be heard on the radio every weekday from 2 to 6 PM, and as host of live, in-studio broadcasts from the WRTI Performance Studio. A veteran broadcaster, Kevin garnered a wealth of experience in radio before taking the weekday classical host position at WRTI. He served as host on the classical music station WQXR in NYC for 15 years, on Classical South Florida WKCP in Miami, and on WINS, NBC News, and the RKO Radio Network, all in New York. When he’s not on the air, Kevin enjoys a prominent career as a fine artist and portrait painter with works on display at numerous universities — including Columbia, Dartmouth, and the University of Michigan — and at hospitals and private collections throughout the country. His illustrations appear in books of all types, including his own best-selling, The Good Cigar. WRTI 90.1 is a member-supported classical and jazz public radio station in Philadelphia with 14 frequencies serving listeners in PA, NJ, and DE, online at WRTI.org, and on the WRTI moblie app. THANK YOU FOR YOUR INTEREST IN PYO! If you would like to join our email list please click "Join E-mail List" below and you will receive our next publication. You are free to opt out at any time. Design, Architecture & Development: Paone Design Associates, Ltd.